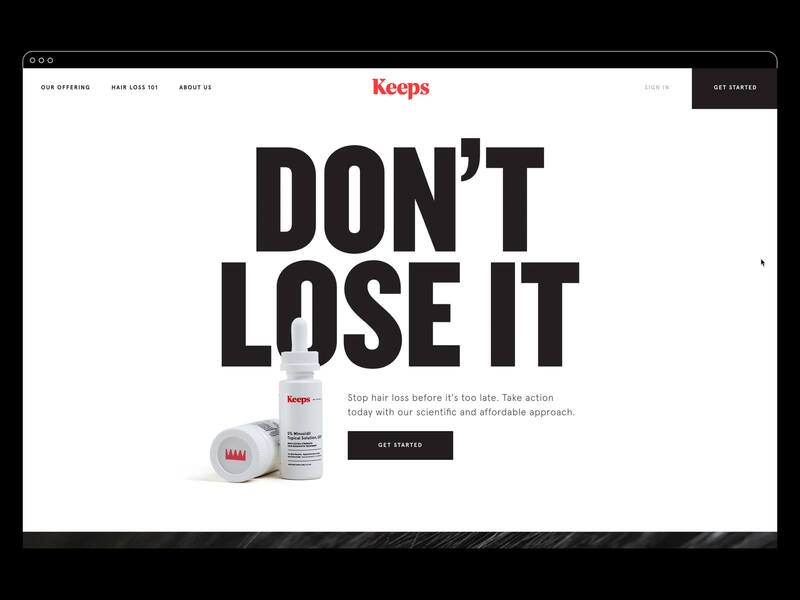 Keeps is a preventative approach to stopping hair loss for men before it’s too late. 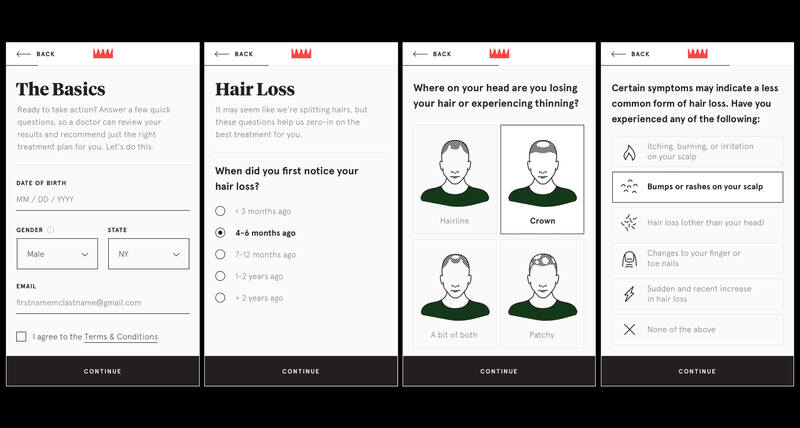 It’s a streamlined, full-service solution that allows you to find a treatment that works for you, from the privacy and comfort of your own home. 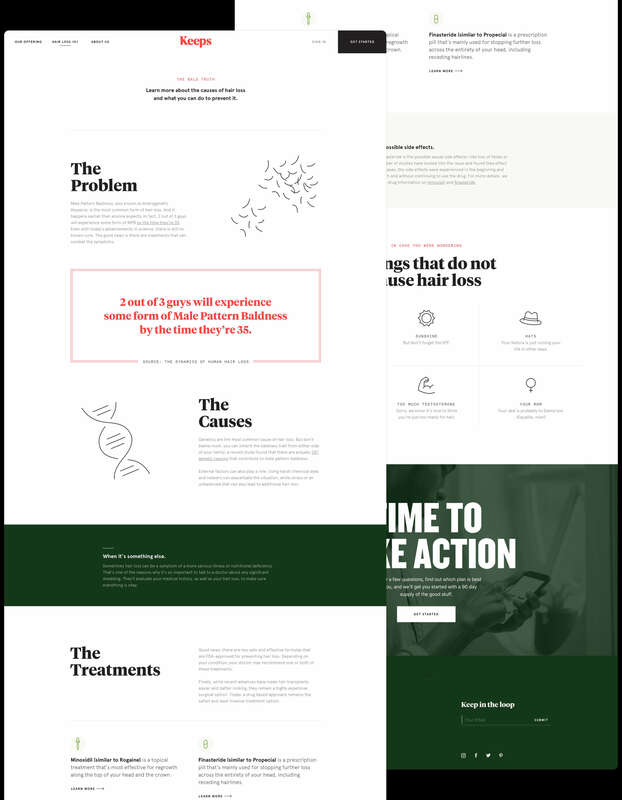 As lead digital designer at Red Antler, I designed a bold and clean responsive website for their initial product launch, which included a quiz to determine your personalized treatment plan. Visit the live site here.